12 new aircraft models for our client in France! 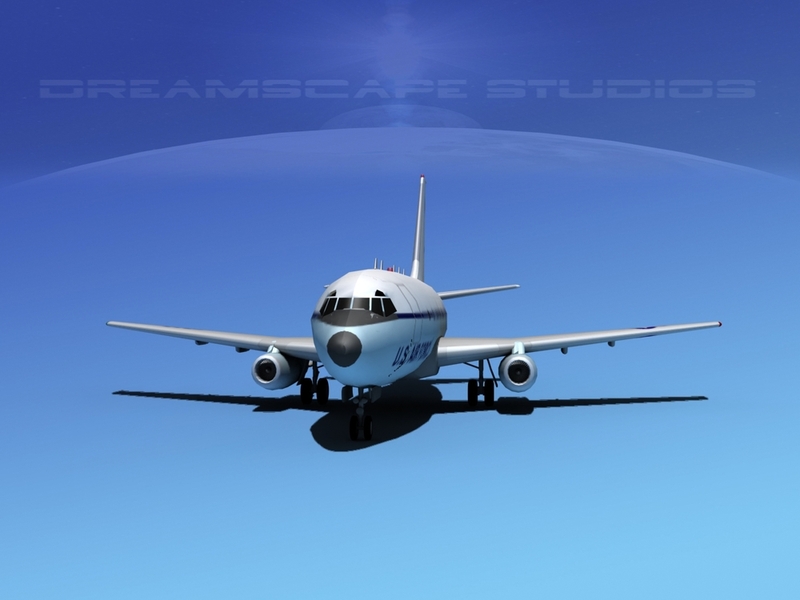 Dreamscape was officially provided with a purchase order from our client in France. In the past week we started building the models in anticipation of this event. All 12 models will be completed and ready for delivery soon. Dreamscape Studios is a provider of 3D models services related to 3D modeling, animation, video production, and 3D printing.